The indexes backed off their highs after President Donald Trump confirmed he and lawmakers agreed to advance a three-week stopgap spending plan to reopen the government. “As some of these uncertainties in the market start to diminish we’ll get a clearer picture as to where things are headed,” said Charlie Ripley, senior market strategist for Allianz Investment Management in Minneapolis. “And today’s news of the ending of the government shutdown certainly alleviates some of that overhang.” “But most likely some uncertainty will linger as this is only a temporary measure to fund the government for now,” Ripley added. 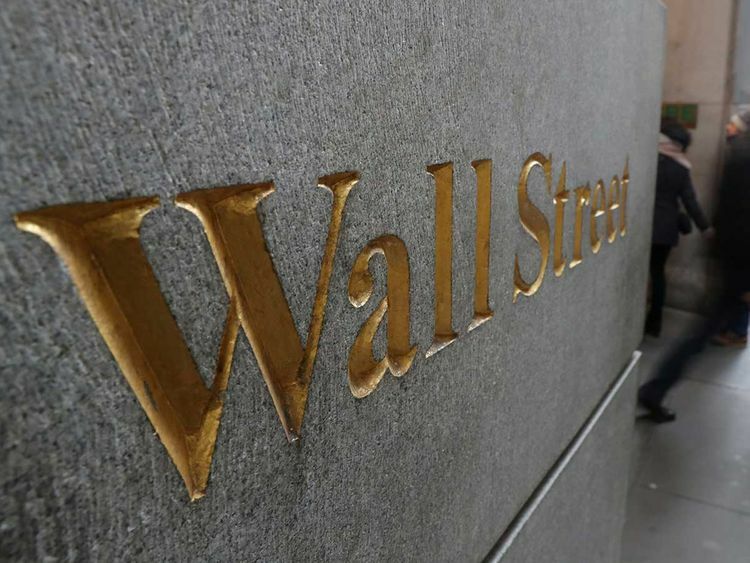 Fourth-quarter corporate earnings season is in high gear, with more than 22 per cent of S&P 500 companies having reported. Of those, 72.3 per cent have beaten analyst expectations. Starbucks Corp also surpassed Wall Street consensus, reporting better-than-anticipated quarterly sales. The coffee chain’s shares advanced 3.6 per cent. Intel Corp shares dropped 5.5 per cent following the chipmaker’s disappointing fourth-quarter sales and current-quarter forecasts. DR Horton Inc’s quarterly results fell short of analyst expectations, underscoring persistent weakness in the US housing market. The home builder’s shares fell 2.6 per cent.